All Lifetime Subscribers to LMD, Living or Discover Sri Lanka magazines are eligible to apply for this special discount. The special discount offered to Lifetime Subscribers is an additional 10 percent on your purchases. In order for you to receive the discount, you must be registered. Only upon verification of your details, will you be able to avail yourself of the discounts offered to Lifetime Subscribers. 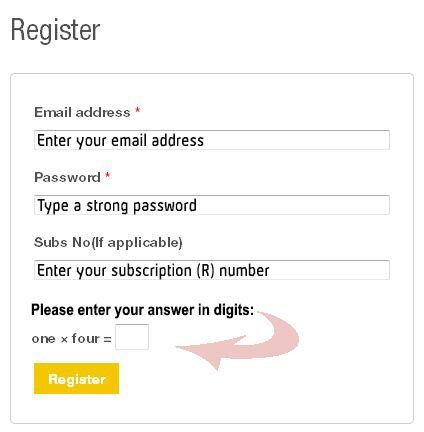 You agree to use the ‘reference number/Subs No’ only for your own personal use and for your user account. Media Services reserves the right to terminate this offer, or change the discount rate given to the subscribers, without any prior notice. Media Services may elect to suspend, vary or terminate the services to any subscriber/user who has violated any of the above terms and conditions; he or she will be required to refund the additional discount claimed/received. 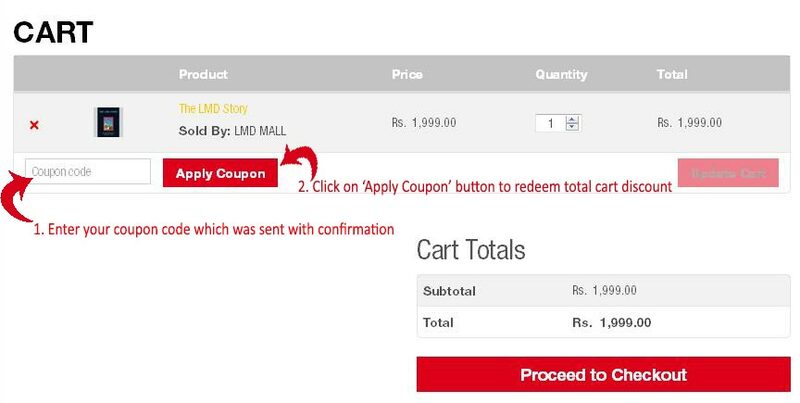 Once your registration is verified, you will receive confirmation by email with a ‘Coupon Code’ – unique to your account – which you need to use at the time of making a purchase. The verification process can take up to one working day, and once it’s completed, you will receive a confirmation email to the address you provided at the time of registration.